Juniper juicy orange and coriander coat your mouth with the first sip of Conniption American Dry Gin. As you continue drinking spice notes emerge, peppers a bit of cardamom and a fresh lightness smooths out the finish. Cucumber and flowery notes perhaps? 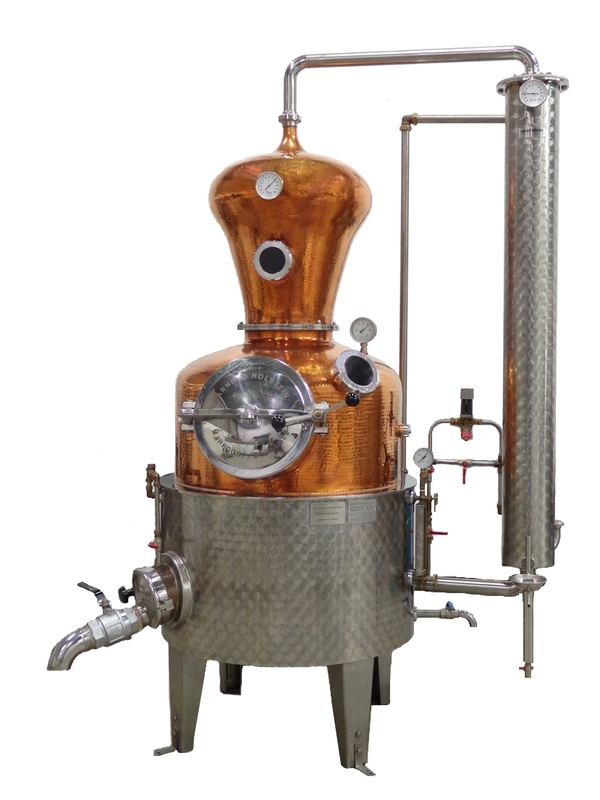 The distillery appears to use a two-step method including individual vacuum distillation of some of the more delicate botanicals. I added an ice cube and the spicy freshness opened even up more, a bit of a bitter aftertaste when ice was added but nothing a bit of botanical forward vermouth cannot remedy in a perfect martini with a twist. 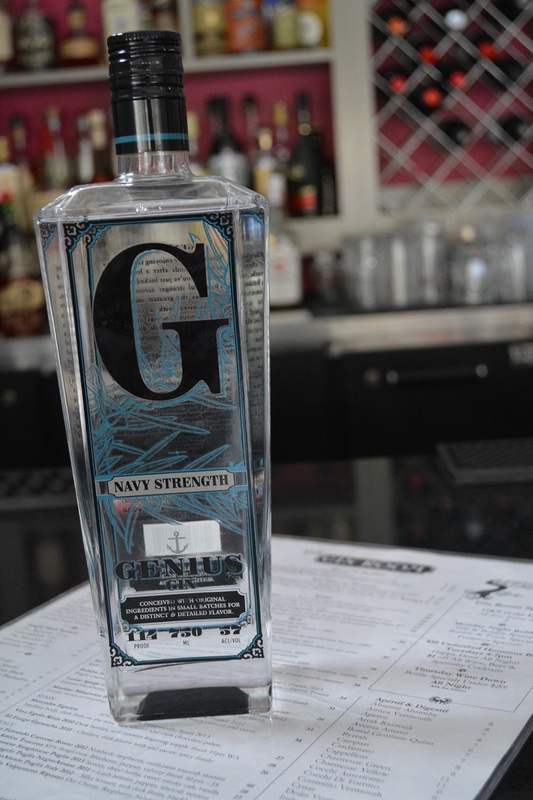 Trekking on to the Navy Strength Conniption gin, I did a bit of assumption before I opened the bottle. Likely a bit more botanical concentration at 114 proof and hopefully not too much of a bite but as I read through the back of the bottle it seems a slightly different botanical bill was used in the Naval Strength version and I set out to explore. 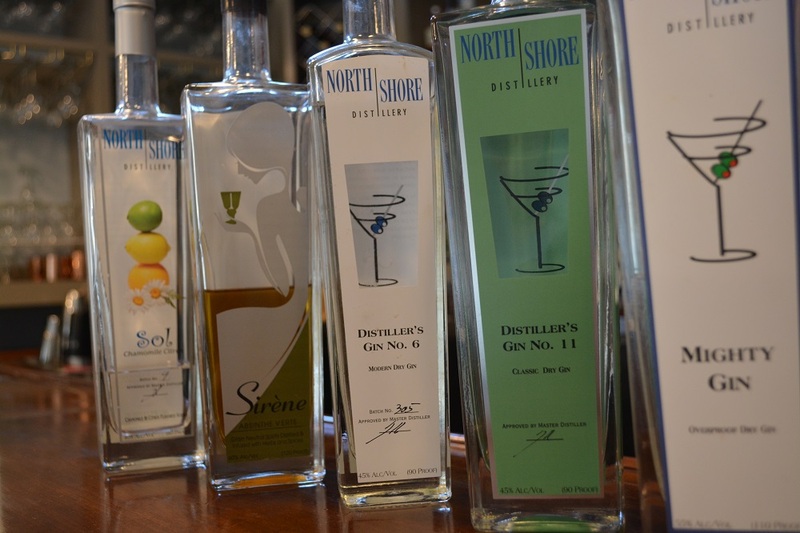 Bartenders love love love higher proof gins done right. 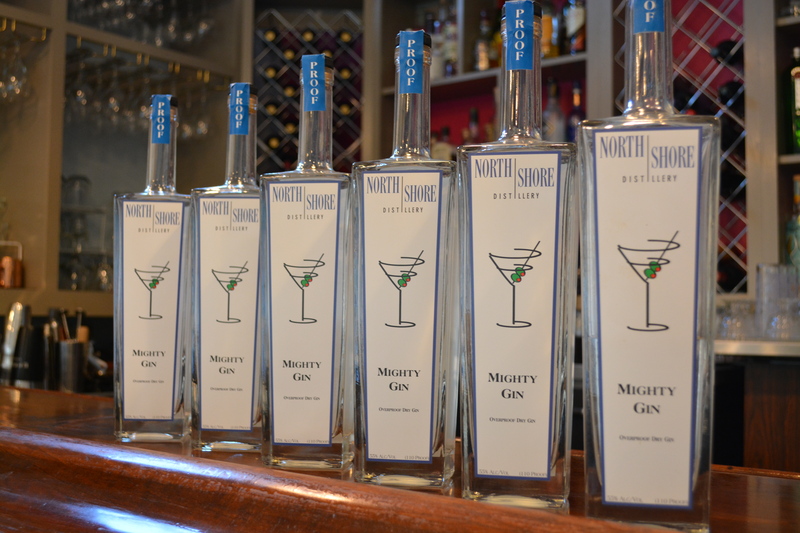 Their base gin is used as a platform, adding caraway, rosemary and even vacuum distilled fig? Sweet cardamom and pepper on the nose, I got the caraway right away as a massive fan of aquavit, with a soft heat rounding out the finish. Added ice to the mix which didn’t amplify it immediately but as it melted the slight dilution mellowed out the spirit into a rather nice sipping gin.